WordPress themes help you make your website look exactly how you want it to. But there’s one area of your site that few themes touch – your login page. 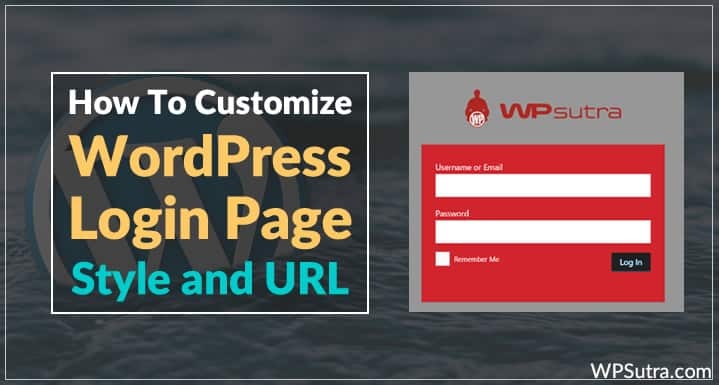 Instead of matching the branding of your theme, your login page usually has the same generic design as every other WordPress site. While that may be fine if you’re the only person logging into WordPress on your site, if you run a WordPress site with public registration, you might want your login page to match the rest of your site. 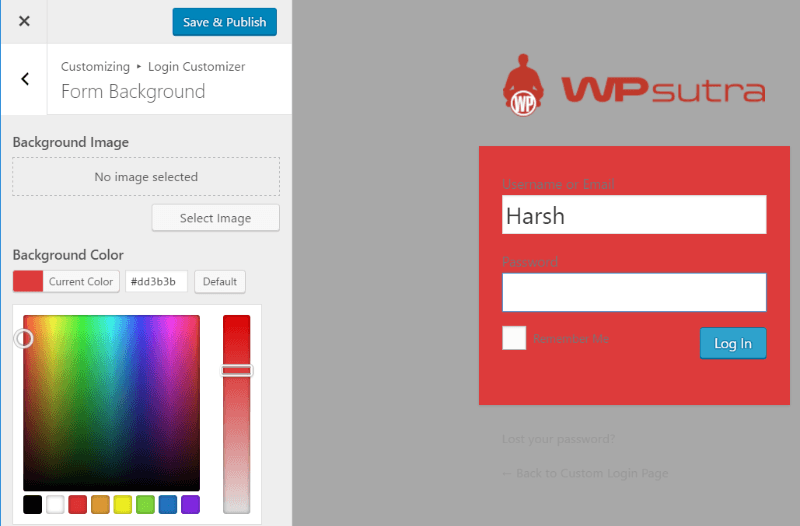 Customize the style of your WordPress login page. 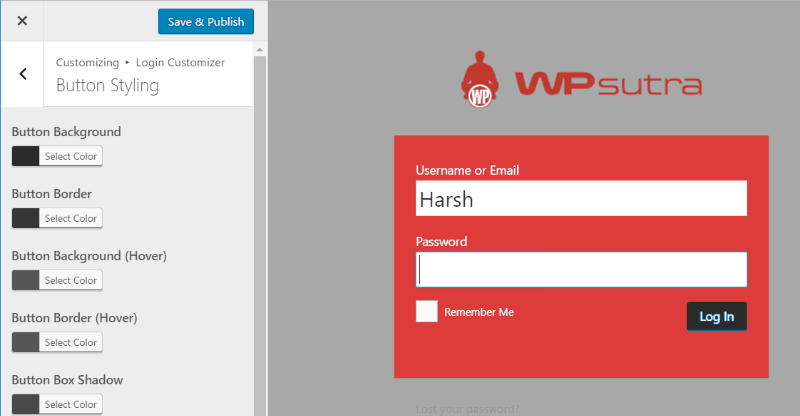 Change the URL of your WordPress login page. There are a number of plugins which can help you customize your login page. 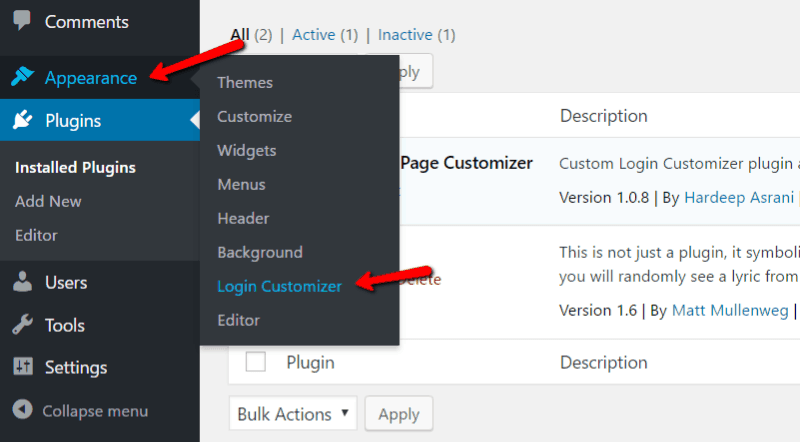 Out of all of these plugins, my recommendation is ThemeIsle’s Custom Login Page Customizer plugin. Because it lets you customize your login page in real time using the same Customizer interface you use to customize your theme. This makes it very easy to visualize what your final login page will look like. The plugin is also 100% free, which is always nice. To get started, install and activate the plugin like you would any other plugin. Once you’re in the “Login Customizer” tab, you can start customizing your login page and previewing the changes in real time. 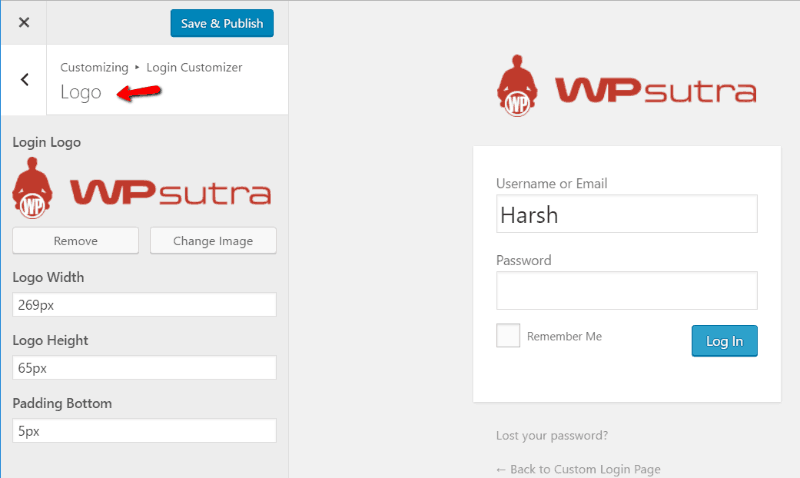 I’ll take you through everything you can do with a real example of a new login page for WPSutra. In the first option, you can change the logo from the basic WordPress logo to the actual logo for your site. Just make sure to set the proper image dimensions; otherwise, your logo will be stretched and look awkward. In the next option, you can set a custom background image or a background color (or both). Next, you can pick a background for the actual form. How about a nice red to match the WPSutra logo? Now you can customize the dimensions for your form. In the next option, you can customize your input fields, including the text. This is important because – in our example – the label text is currently a bit difficult to read on the red background. Next, you can customize the “Log In” button. 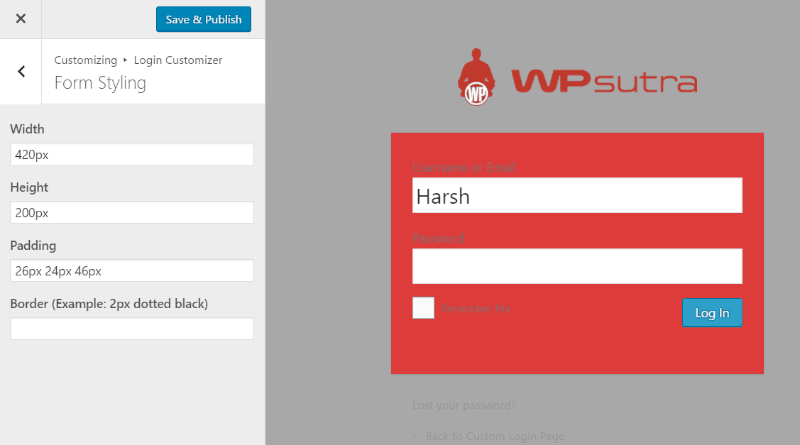 And finally, the last step is changing the text color for the links at the bottom of the login form. You can also add custom CSS if you want to style something beyond the options provided by the plugin. Make sure to save your changes, and that’s it! 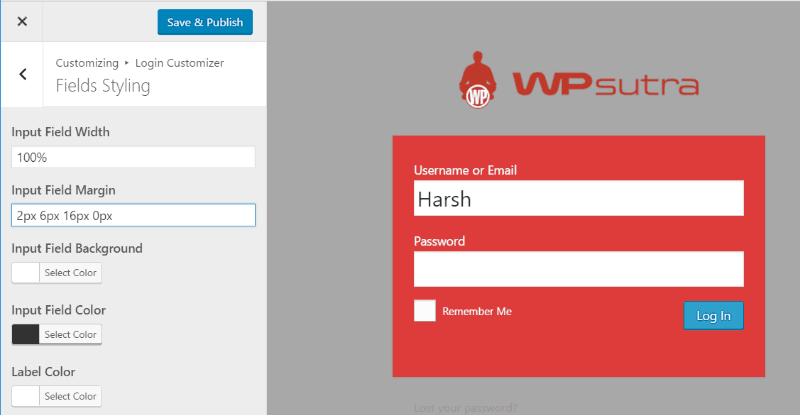 You’ve just styled your WordPress login form to match your site. Now that your login form is styled, you can take things a bit further by actually changing the URL at which your login form is located. By default, the WordPress login form is located at yourdomain.com/login. It makes it a little bit harder for hackers to automatically find your login form. 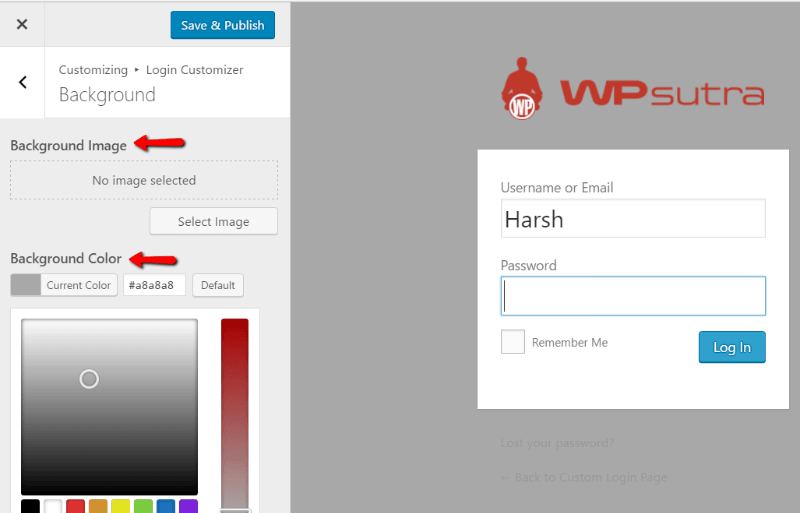 To change the WordPress login page URL, you can use a free plugin called WPS Hide Login. Get started by installing and activating the plugin. Once the plugin is activated, go to “Settings” → “General”. All you need to do is enter your desired URL and click “Save Changes”. Just make sure you remember this URL because you will no longer be able to log in at yourdomain.com/login. Your login page is the gateway to your WordPress site. After reading this guide, you should know exactly how to customize your login page and give it its own unique URL. 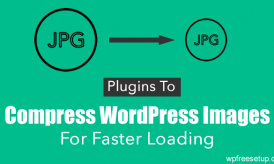 Here is another alternate plugin called LoginPress that is equally good. If you have any more questions about changing the default WordPress login page, let me know in the comments. And don’t forget to share this guide! 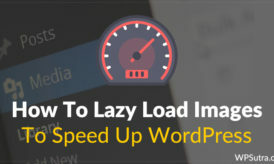 Well, in my opinion, installing extra plugins will slow website loading speed. Customization of the login page seems like an unnessary effort. No one else will see that page except you. In certainc cases people see the login page. For example, when you have too many guest authors or contributors. Or when you are running an e-commerce portal or using EDD. Is WPS Hide Login good as attack from Hackers? 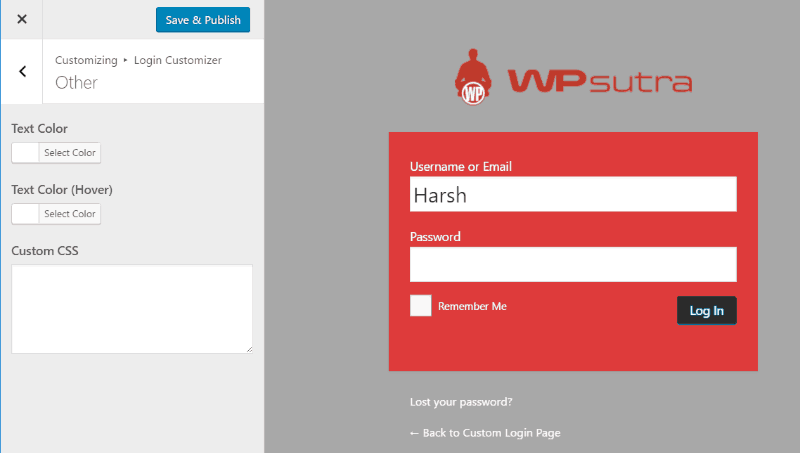 How does Custom Login Page Customizer plugin compare with LoginPress? 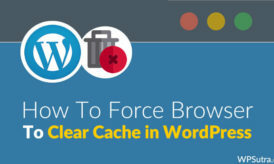 A great article on such an impressive feature with WordPress. Change your login screen is just that easy!